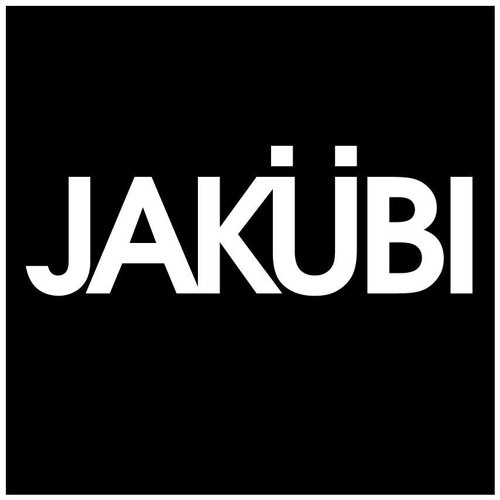 A collection of works from Jakubi. Press play, turn up your stereo and lets have an ace day! Users who like JAKUBI - A collection of works. Users who reposted JAKUBI - A collection of works.